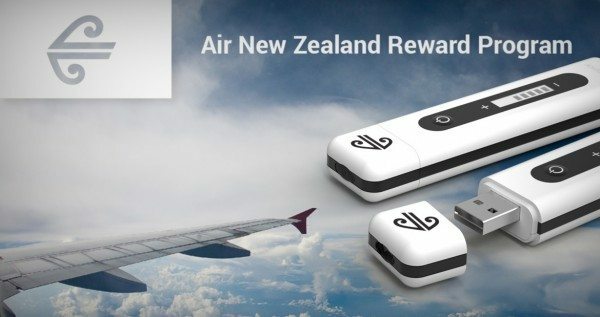 Each year Air New Zealand selects a product to reward their highest value customers. 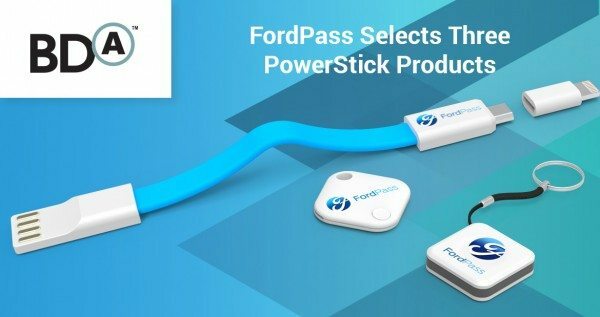 They found success with the PowerStick Classic. Read the case study. 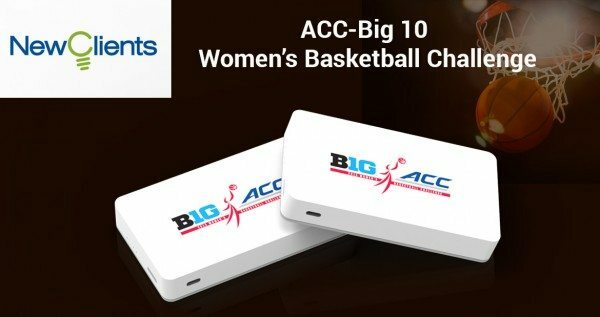 The ACC women's basketball conference organisers wanted to find new and innovative technology pieces that would appeal to Athletes, Coaches and VIP’s. 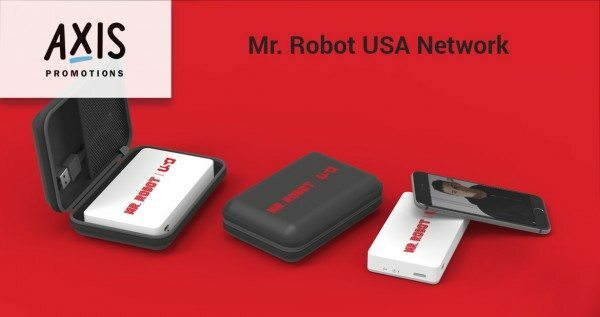 USA Network was looking to reach out to advertising executives across the country in a new and innovative way to promote the upcoming season of Mr. Robot. 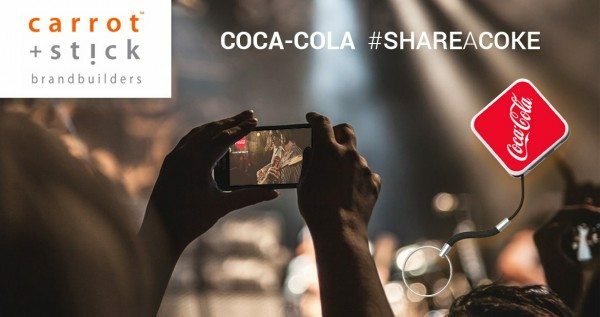 Each year, Coca-Cola conducts its “Share a Coke” tour at different music festivals across the country. The challenge is to develop products that represent the campaign and enhance the brand. 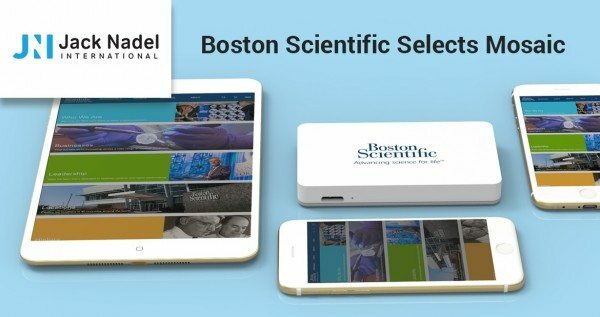 Boston Scientific were hosting 2,500 members of their sales teams at a national sales meeting. They wished to give each attendee a gift that represented a unique piece of technology. 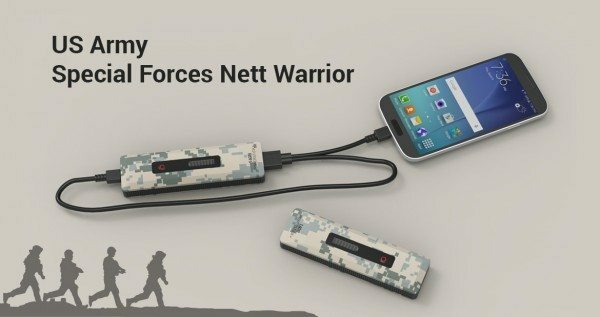 Powerstick’s participation in the Nett Warrior program has provided the Special Forces with advanced navigation and information sharing capabilities. 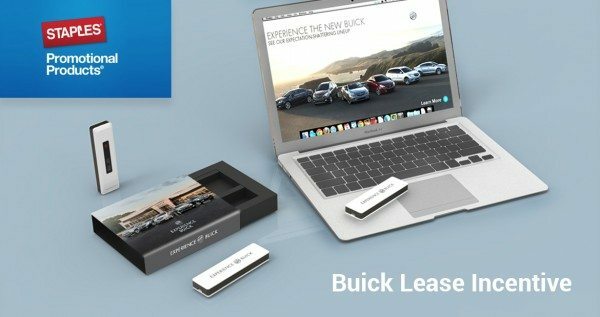 Buick had a considerable number of vehicle leases with less than six months remaining. Its intelligence told them that many of these lessees were in danger of moving to another vehicle. 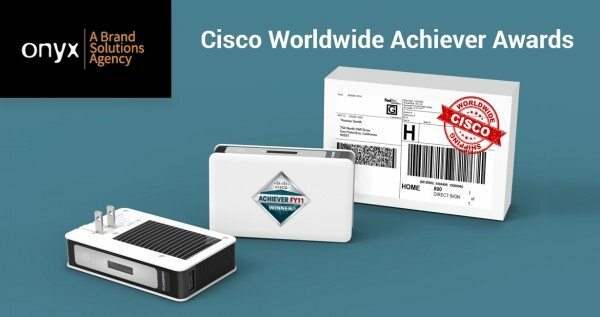 Cisco has a worldwide sales force operating in 85 countries. Each year it awards high achievers with “Sales Champion” awards. The 5,000 unit contract was awarded to Onyx Worldwide & PowerStick. 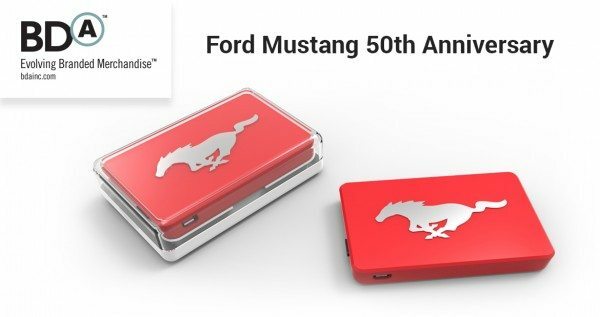 2015 was the 50th Anniversary Year for the venerable Mustang. BDA was given the responsibility of providing promotional items that would commemorate this milestone event.